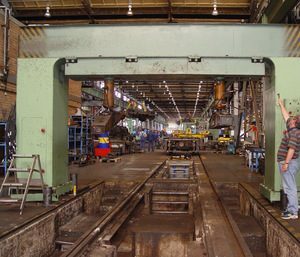 Modernization measures and retooling of existing bogie test stands. 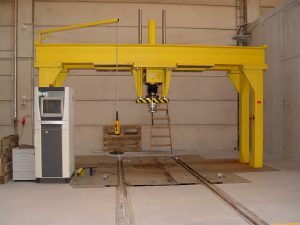 It is not always necessary or economically viable to consider the purchase of a new truck-load test bench, even if it is getting a bit old. In most cases the basic substance (steel structure) is still in a good condition. Modernisation measures help to ensure reliable operation and guarantee the current safety standards. We have specialised in this area in recent years and executed various modernisation projects. Systems can be adapted with new functions to accommodate the changing requirements of production. The operator must comply with the industries ongoing revisions to the rules and regulations being implemented in order to lawfully comply. New technologies and modernisation improve performance, energy efficiency and result in the maximum availability of the test benches.